If changing your hair color or getting a new cut is just not enough, consider hair extensions for a dramatic and glamorous way to give your appearance a boost. William James Hair & Skin Studio specializes in providing a variety of extension options, from a team of experienced hair technicians at our salon. Treat yourself to dazzling and elegant tresses that won’t harm or permanently alter your natural hair. William James Hair & Skin Studio extensions are recognized for their longevity, easy maintenance as well as standing up to heat and regular hair care. Choose from a wide range of shades and designs that transform your hair and create an entirely new look for every day or special occasions! 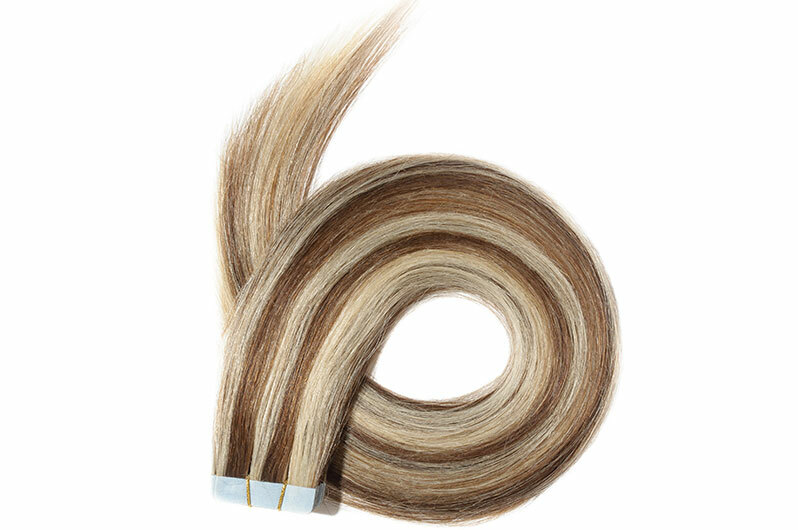 We recommend to our clients avoid hair care products with lots of silicone and conditioning oils when shampooing extensions which contribute to extra build-up and residue. Consult with a William James Hair & Skin Studio technician for product suggestions. Please feel free to call William James Hair & Skin Studio for a consultation or to find out more.